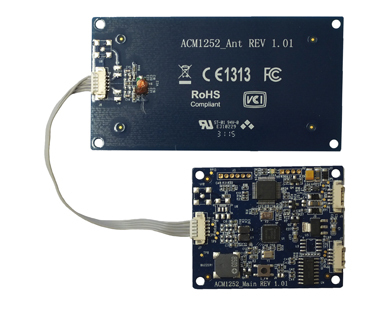 The ACM1252U-Y3 contactless and NFC reader module from ACS is a 13.56 MHz USB NFC solution that supports a wide range of technologies including NFC (card reader/writer, card emulation, and peer-to-peer communication), ISO 14443, ISO 18092, FeliCa and various NFC devices. 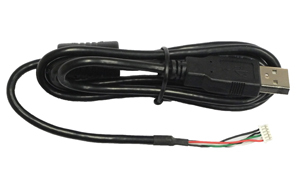 Featuring an access speed of up to 424 Kbps and an operating distance of up to 50 mm, the ACM1252U-Y3 NFC reader module is an ideal front-end addition to enable NFC transactions in various application areas including kiosks, vending machines and embedded systems. Comes complete with a separate antenna and a captive USB cable.